Penguin Stress Ball made of polyurethane foam. You know where we stand.We are here to give you good service. 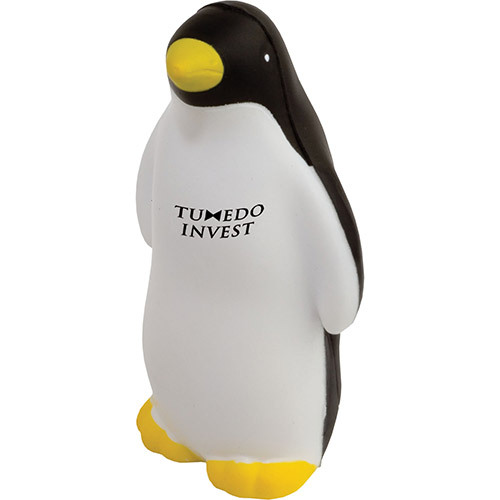 Put your logo or message on the belly of this promotional penguin stress ball. Bulk / 25 lbs / 250 pcs.